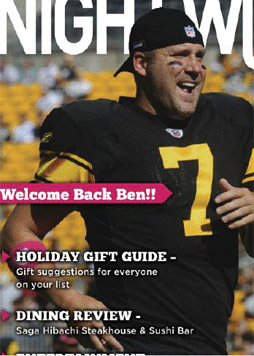 Once again, Ben served up some good cheer and great food over the holidays at Ronald McDonald House in Pittsburgh. 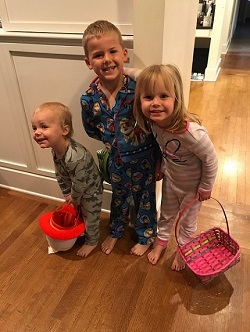 This year, approximately forty children, including siblings, enjoyed a delicious New Year’s Eve dinner that included a menu of turkey, stuffing, potatoes, different salads, tortelli, and dessert, all provided by Ben. All together, sixty families from all over the United States, including Pennsylvania, West Virginia, Tennessee, Ohio, South Carolina and Vermont enjoyed the holiday meal together. There was also a family from Egypt and one from Kuwait who enjoyed the festivities so far from home. The families were “overwhelmed” and a good time was had by all! 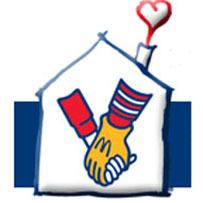 For information on Ronald McDonald House Charities, Pittsburgh, click here. 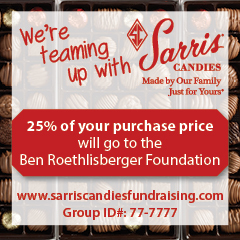 You can see more Community news here. 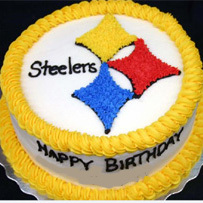 *Thank you to Ms. Montgomery! If you missed Ben’s interview on ESPN Radio‘s Mike & Mike Show this morning, you can listen to the podcast here. 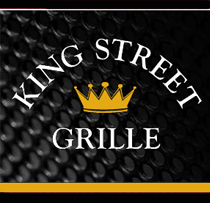 If you’re ever driving through Bridgewater, New Jersey…. 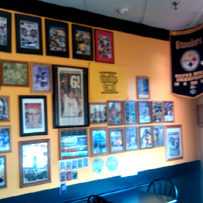 Stop by Soprano’s Pizza, run by Steelers fan John Galatti, and you’ll think you’re back home! Just tell him that Erin sent ya! Check out a couple of photos of John’s place here. John’s children can be found in the Lil’ Fans album here. *Thank you to John for sharing the photos!